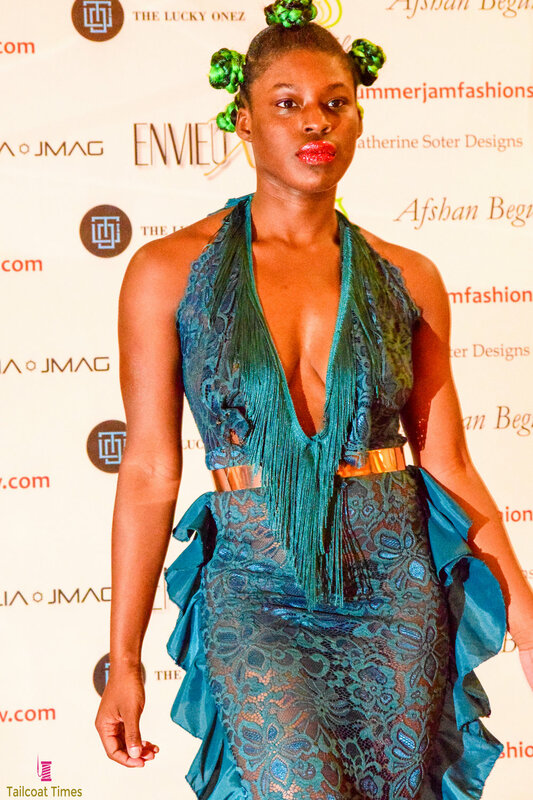 Well known on and off the runway Akou Diabakhate lights up the room with her style, poise and regal disposition. 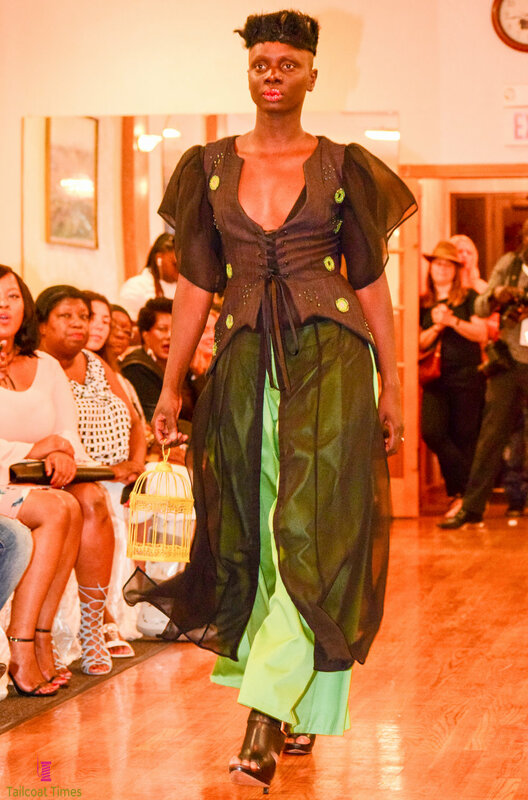 This year Akou decided to spread her fashion reach beyond the catwalk to behind the curtain. 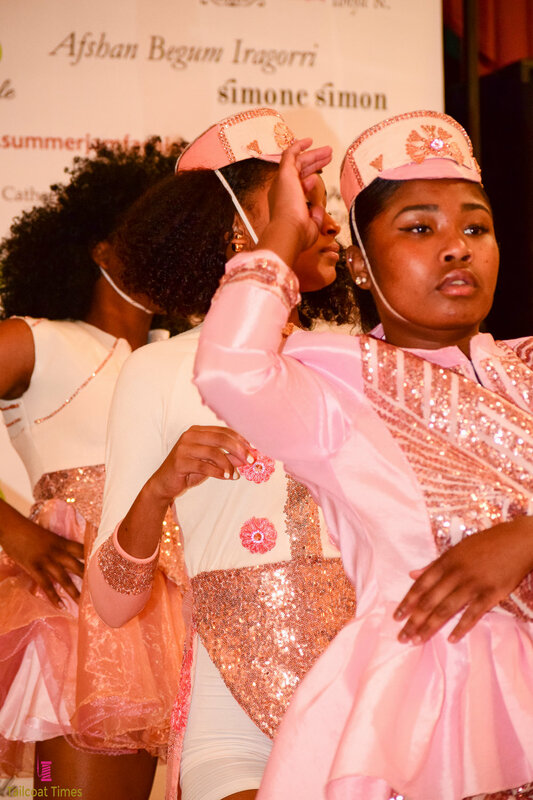 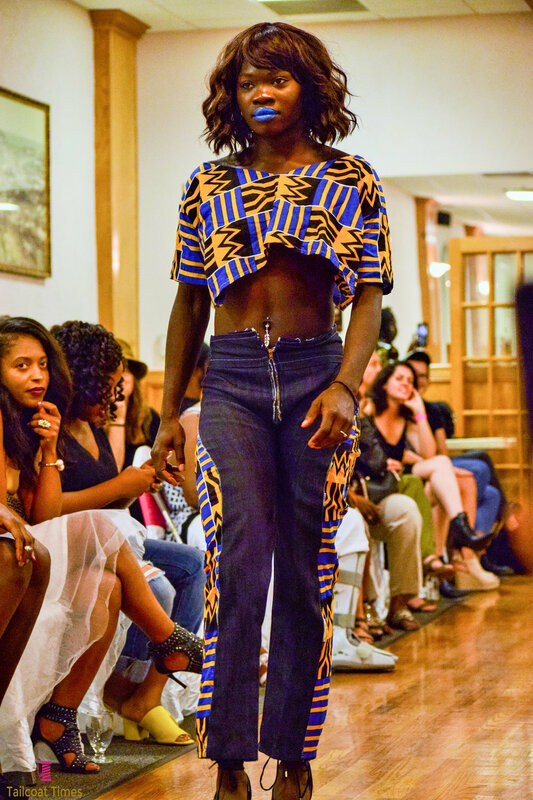 Summer Jam Fashion Show 2K17 is the brainchild of a passionate model and activist with a heart of gold. 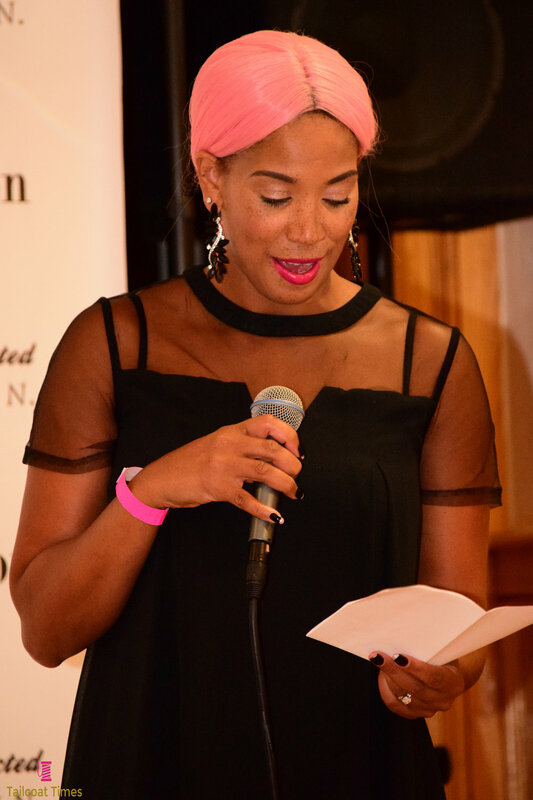 I recall a while back seeing her during A Mavens World radio show recapping Boston Fashion Week 2016. 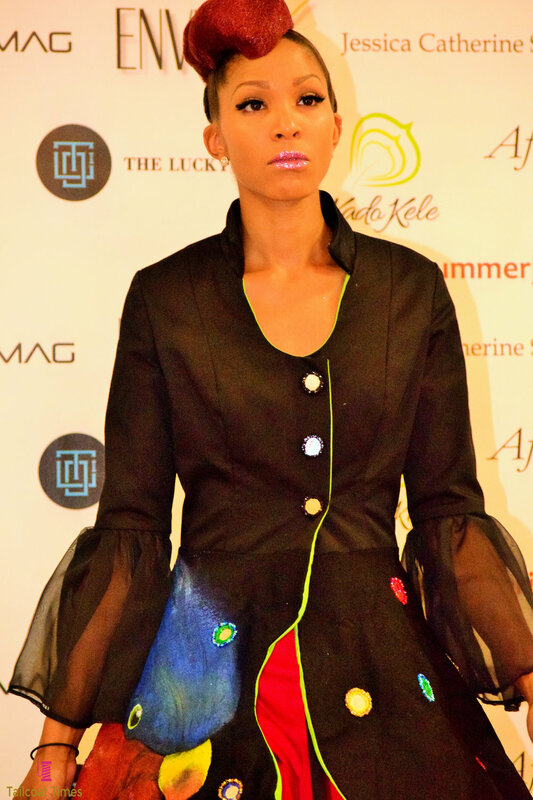 At that time Akou mentioned she had an idea to create a fashion show that went beyond traditional beauty and fashion. 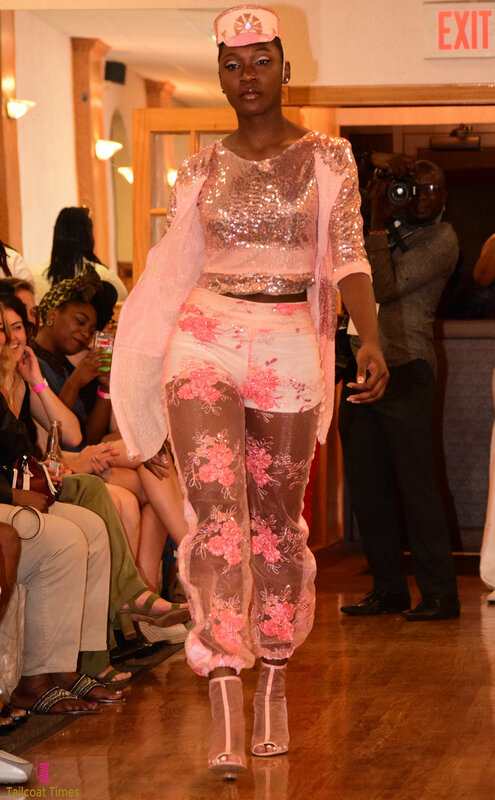 While I wasn't able to stay for the entire show I really enjoyed the fashions that I got a chance to see and I look forward to SummerJamFashionShow 2K18.